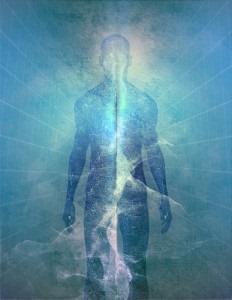 Meditation merges our body, soul and heart through our mind helping us achieve our true human potential. This sounds nice but the problem is how to achieve this state, how to meditate properly? Many beginners start doing what they think meditation is and give up because they feel stupid not doing anything and just sitting with their eyes closed for 15 minutes. Their thoughts start racing and soon their mind drifts far away from the present. Meditation is not something you know how to do from the first time as same as everything else. It requires continuous practice and experience. You cannot become the best at meditation as same as you cannot become the best at sleeping. It is not a competition. It is a personal, spiritual journey into your own Inner World. Each individual is different. 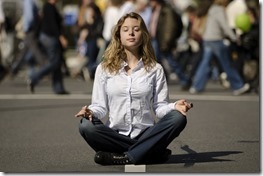 Each individual needs to customize the meditation to his own fitting. There are, however, some essential tips on how to meditate properly that apply to everyone. It is very important to find a place where you feel safe and relaxed. This place should not be the same place you exercise, sleep or work. With practice you’ll be trained to meditate anywhere but since you are a beginner it is smart to find a place where you’ll be relaxed but present. The best choice for meditation is a place surrounded with nature. If you have a garden you shouldn’t seek for a place any further. Finding a period of the day when you are free and when nobody will disturb you is crucial. While you meditate you need to be free of disturbance as it is a mindset that may easily be broken by a simple distraction. 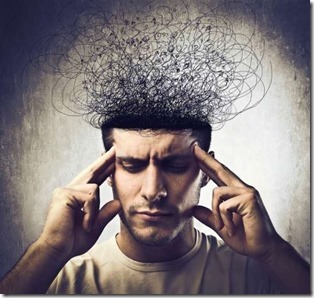 Your Thinking Mind needs to be away from work so you can engage completely. 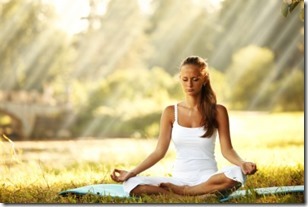 For some, the early morning is the best period to meditate. However, we all have different lifestyles and you should find a period that suits yours the most. Sitting with your legs crossed is not the only position you can meditate at. In fact, experienced practitioners are able to meditate even while they run, but for every beginner it’s difficult to find their most comfortable pose to meditate. All you need to do is choose a position where you are at ease and relaxed, forget everything else. The best position to start your meditating experience is by lying down. Take a big breath and let your body comfortably spread on the ground. At first your mind will start drifting from one thought to another but that’s ok. Let your thoughts flow freely and just focus on your breathing. After some time your mind will become quieter and the voices in your head will calm. This is the case with every person, no matter how experienced at meditation they are. The best technique to calm your mind is to observe it and let it calm itself. While you meditate you need to focus on the here and now forgetting and detaching from the past and the future. You need to feel your whole body from the peak of your head to the bottom of your feet. Become aware of who you are and where you are at that exact moment. The most effective way to accomplish this is by asking yourself, “Who is this that is thinking?”. It is a powerful question that tunes you to the present moment. At the end of every meditation it is best to think of 3 things you are truly grateful for. 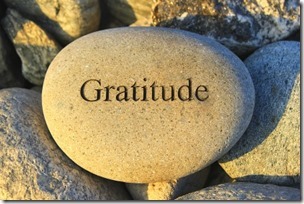 Being grateful has its own benefits it rises our vibrations and opens our heart to better things. It is an incredibly effective way to filter your suppressed emotions and purify your Emotional Pillar. 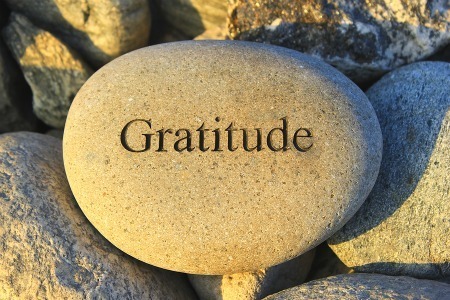 The practice of gratitude became famous because of its powerful benefits. It is best to practice gratitude at the end of the meditation because it will fill you with loving energy to shine through the rest of the day. Meditation is not something you do a couple of times and you are done. Meditation is a lifestyle, a continuous habit like eating and sleeping. It is a practice that doesn’t give its best benefits instantly. Take aside 15 minutes every day to meditate and if you tell me you don’t have 15 minutes for meditation than take aside 30 as you need them more than I thought. Only after some time, when you look back you’ll realize how much you and your life has changed on better.